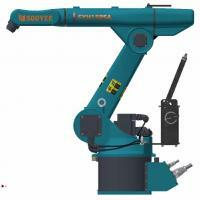 SOOYEE(SY) series Industrial Robotic Arm of multi axies industrial robots are super cost-effective with payload 3kg 5kg, 6kg, 10kg, 20kg, 30kg, 50kg, 60kg, 80kg, etc. Our products are widely applied in machine tool loading and unloading, welding, palletizing,material handling, deburring, spraying etc. 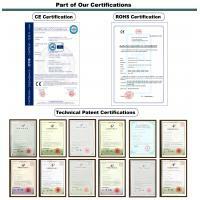 We have more than 20 patents and intellectual property rights. 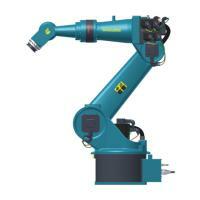 The advantages of Industrial Robotic Arm are : highly cost-effective, well-knit structure, flexibility, high reliability, easy maintenance. 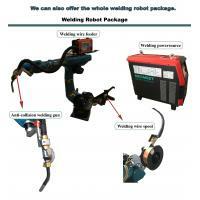 It can be applied in loading and unloading,welding, painting,palletizing,material handling etc. 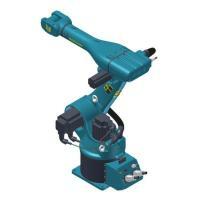 We manufacture industrial robots since 2005. we focus on industrial robot control system, software, industrial robot structural design, transmission machinery design etc. 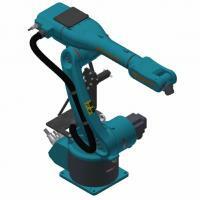 We have done many big system integration projects, including material handling systems, intelligent workshops and industrial robot welding projects etc. 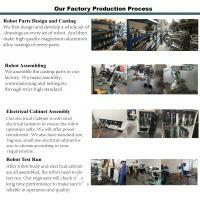 We are one of the earliest expert team that engaged in industrial robots research, development and application. 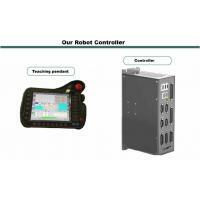 SY series of industrial robot body and controller are researched and developed by our company with independent intellectual property rights. The advantages are : highly cost-effective, well-knit structure, flexibility,high reliability, easy maintenance. 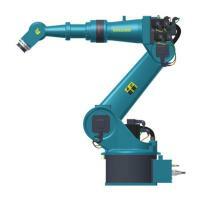 The motion of each joint of the robot is realized by s servo motor and a high precision and rigidity reducer. 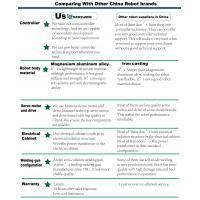 Each servo motion is equipped with a power-off brake, every unit of robot is equipped with electric cabinet and teaching pendant. This is series is with high speed ability, high-precision, high safety, powerful function. 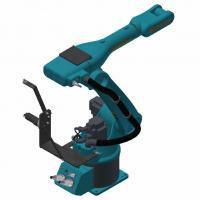 We focus on researching and development as well as manufacturing multi-joint industrial robot products. 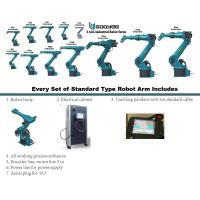 1 standard type industrial robot. 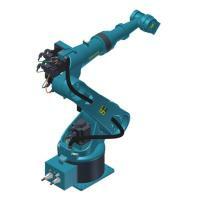 3 we also supply robot peripheral auxiliary equipment such as gripper, positioner, rail track etc. 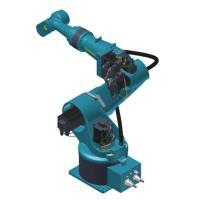 For automated loading and unloading, palletizing and welding robot ect.